Root Beer Bliss! 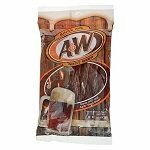 This Root Beer Old Fashioned Stick Candy brings the classic taste of root beer in a convenient candy stick! 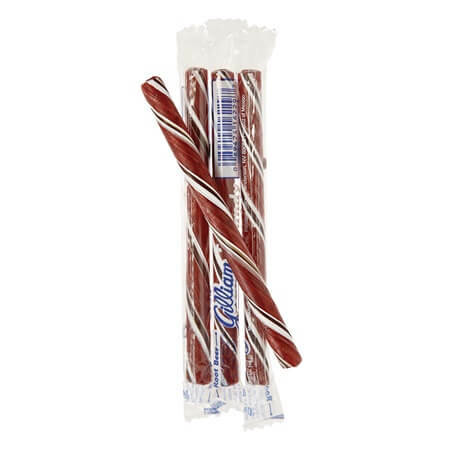 These wrapped candies are great for last-minute impulse buys. Place this bulk candy in a Small Tapered Bin to add a country charm that nobody can resist! 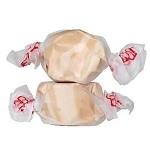 These stick candies are available in a wide selection of colors and flavors. Stock some of each flavor to make your shop the best in town! Order today!